February is all about love since Valentine’s Day is smack in the middle of the shortest (but most sentimental) month of the year. And when you want to spread the love to your kids, what better way to do so than by reading together? Spending time reading with your kids shows them you care about their happiness, and the educational component is essential. 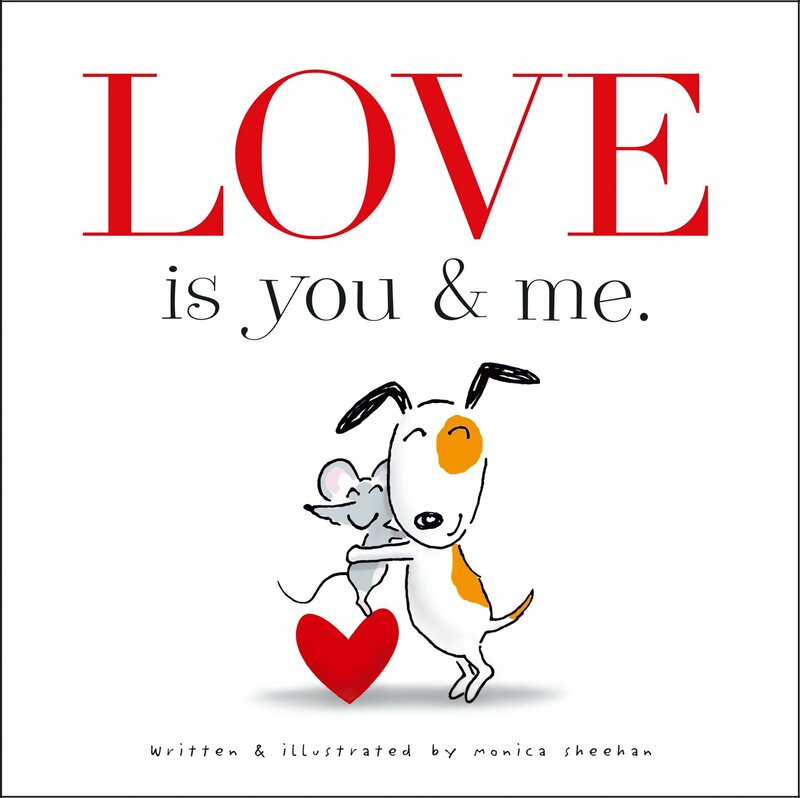 Here are a few books that will make your Valentine’s Day even more special. 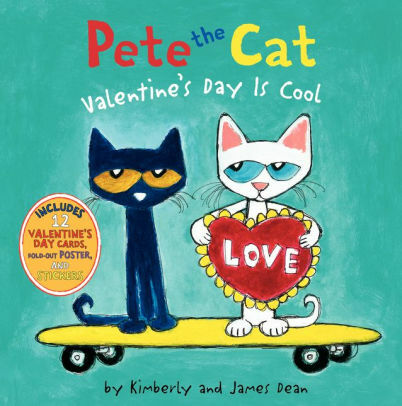 Pete’s feelings about Valentine’s Day are changed for the better in this fun book that comes with a poster, stickers, and V-Day cards your kids can share with friends and family. 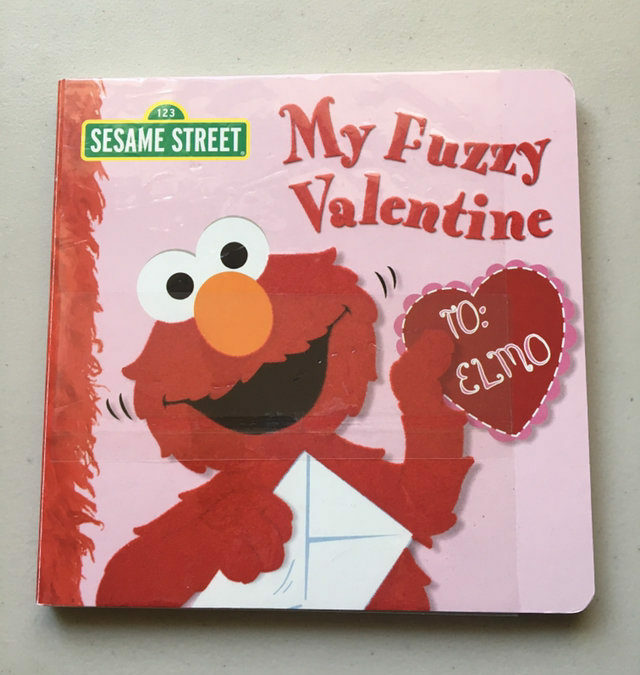 For kids who are obsessed with Elmo, this Sesame Street book is a must-read. And who doesn’t love Elmo?! All of Ollie’s friends have Valentines, but he’s in search of his very own. 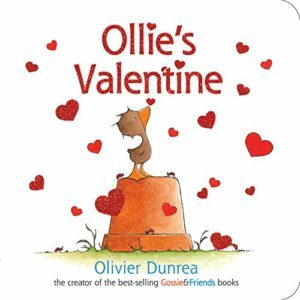 Follow the story and see if Ollie finds success. 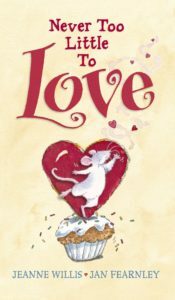 The Valentine’s tale of Tiny Too-Little will be a favorite for kids who love to see how life’s struggles can make us stronger. Love makes everything better, as told in this kid-friendly story about the importance of love not only on Valentine’s Day, but every day of the year. 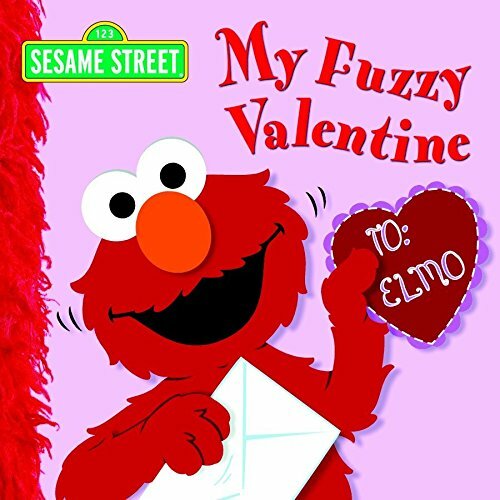 Have a Happy Valentine’s Day! Stay tuned for more blogs coming soon to All My Children.